How top-earning health and fitness coaches save time, get better results, and work + live on their own terms. 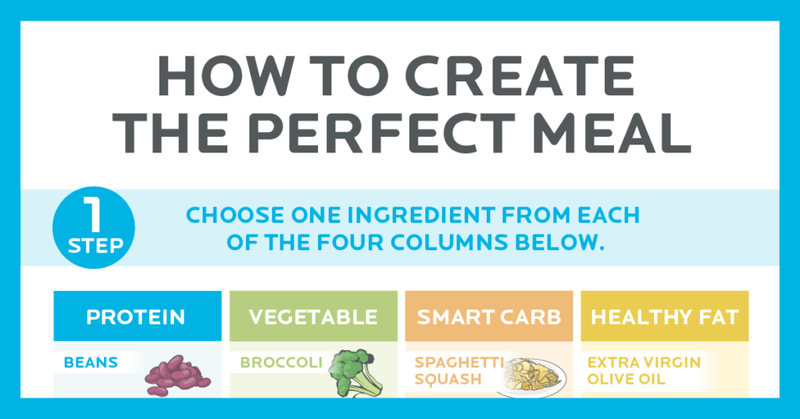 Hundreds of healthy meal combinations made easy. Where expert coaching, a world-class curriculum, and innovative software meet. Here are 6 better ways to transform your diet. [4 FREE VIDEO LESSONS] Learn to build an EFFECTIVE and PROFITABLE nutrition system. 5 uncommon ways to level up as a fitness professional. Unique ways to help every client, even the ones other coaches avoid. Why some health and fitness pros (maybe you) are doing it all wrong. 10 things every successful fitness and nutrition coach does. The best coaches do them every day. How many are you doing? 7 proven + profitable models for adding nutrition coaching to a health and fitness business.